HomeBlogFashion & StyleEno Windrider Reflective Bicycle Pant Clips. 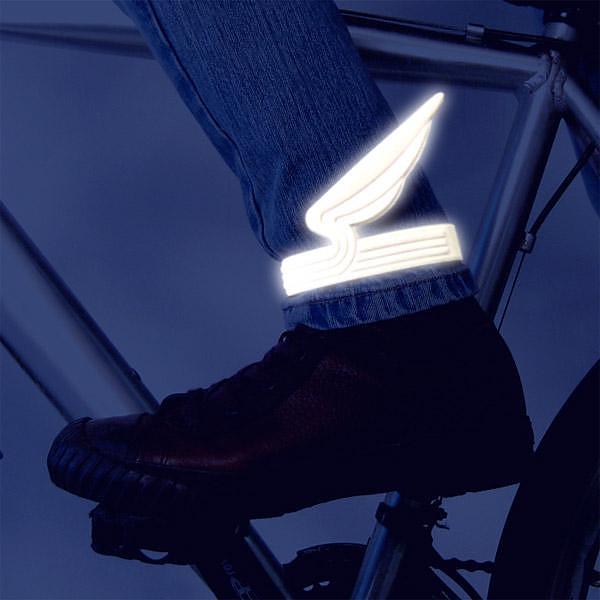 The Eno Windrider reflective bicycle pant clips are a funky cycling accessory. 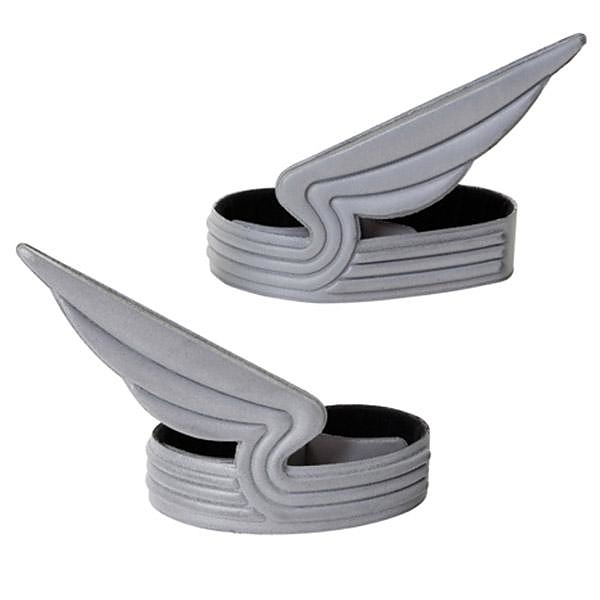 They were designed by Gijs Bakker and will literally give your feet wings. 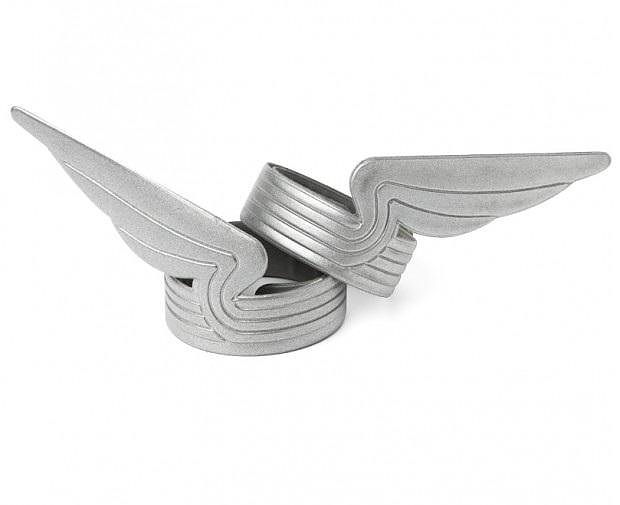 They are equipped with small wings that recall the winged sandals of the Greek god, Hermes (the messenger of gods). They are made of a fluorescent grey pvc material is also glow in the dark to provide visibility for night riding. Fly like the wind! From a practical point of view, the Eno Windrider reflective bicycle pant clips can be fitted quickly and are “one size fits all”, as the strips are lined with a thin material that rolls in a snap, over and over again. 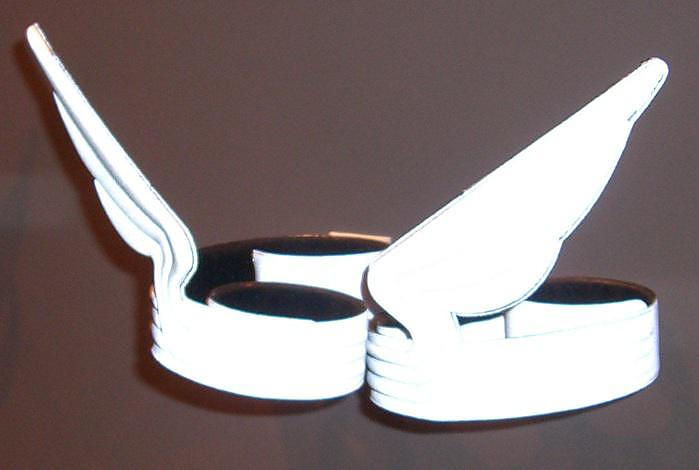 Finally all you bold “after midnight” cyclists can comfortably wear them at the nightclub as clubbing accessories. LightSKIN built-in Bicycle LED Tail Light.